Jennifer Baker is a publishing professional, creator/host of the Minorities in Publishing podcast, and contributing editor to Electric Literature. In 2017, she was awarded a NYSCA/NYFA Fellowship & a Queens Council on the Arts New Work Grant for Nonfiction Literature. 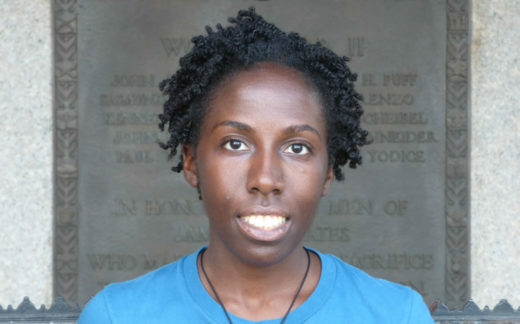 Her essay “What We Aren’t (or the Ongoing Divide),” published in Kweli Journal, was listed as a Notable Essay in The Best American Essays 2018. Jennifer is editor of the short story anthology Everyday People: The Color of Life (Atria Books, 2018). And her writing has appeared in Forbes.com, LitHub, Poets & Writers, and Bustle among other print & online publications. Her website is jennifernbaker.com.